See the photographic 'infinity coves' taking shape. 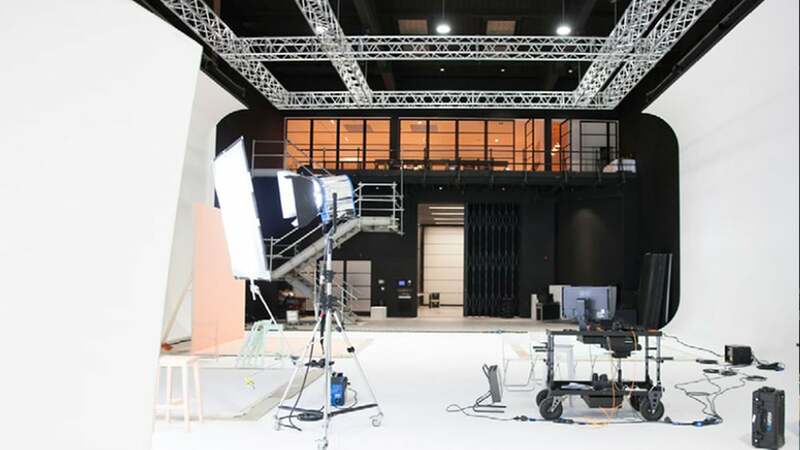 From CNC prototype to the finished article, one of the largest seamless photographic studios in the country. Thanks to Paul at High Design for all his incredible craftsmanship.